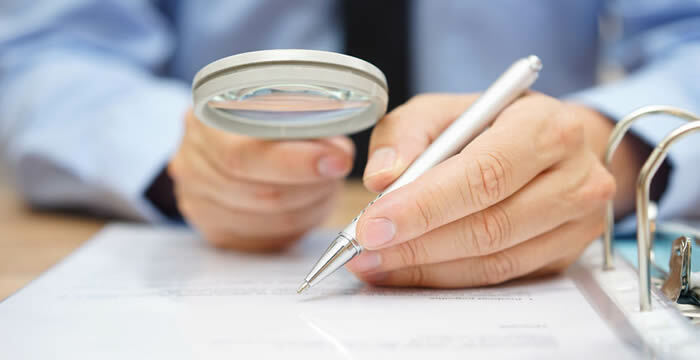 With fraud claims you have to be very sure that what you are dealing with is not a genuine claim, so you want the research carried out to leave no stone unturned. You want to be presented with every piece of relevant data available so that an accurate assessment can be made. We understand this, and this is what we do. Fraud will not slip through our net. You want the facts and this is what we deal with – we have a lot of experience and expertise in ferreting out the kind of data that these cases hinge on. We know that when an insurance company first comes to us for this kind of work, our reputation and results speak for themselves. They are what bring us repeat customers. Call Churchill Claims today to get the best team you can get to help with your fraud claims. We are waiting to hear from you and look forward to answering any questions you might have. We like what we do and we are good at it. We know that you will find our services invaluable.